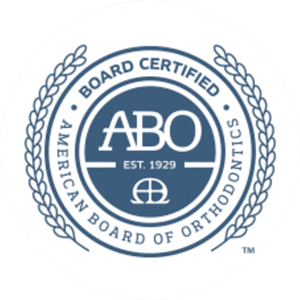 Clear aligners are used to straighten adult’s teeth as an alternative to traditional braces. 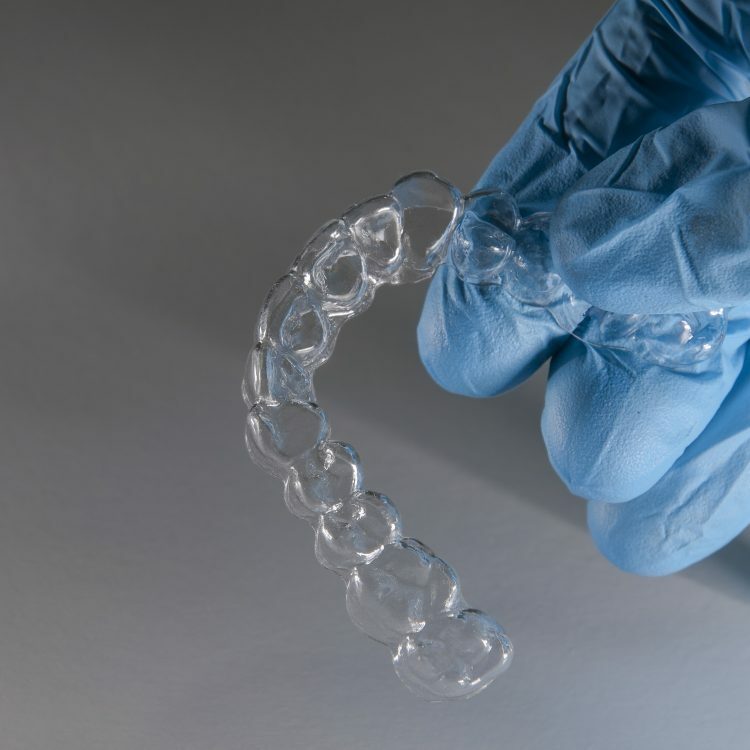 The system uses a series of clear, custom-made, removable aligners that gradually move the teeth a little bit at a time. Most people won’t even notice you are wearing them. It’s easy to remove aligners to eat and drink. 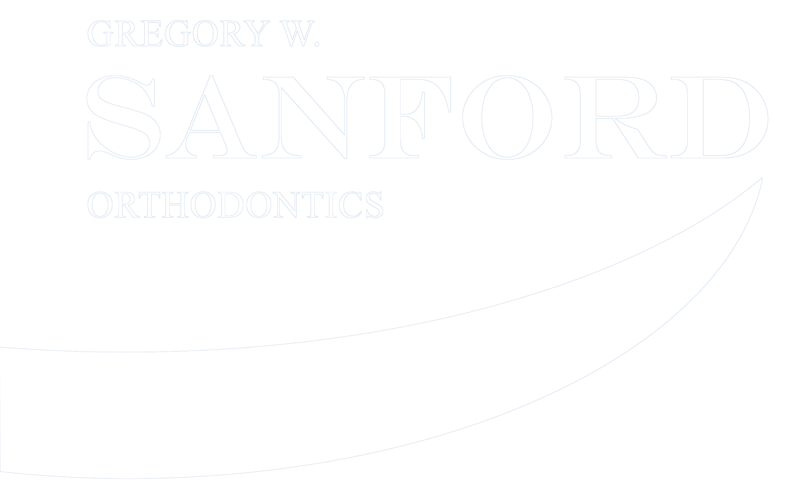 Dr. Sanford will check your progress periodically and give you new aligners at each appointment.